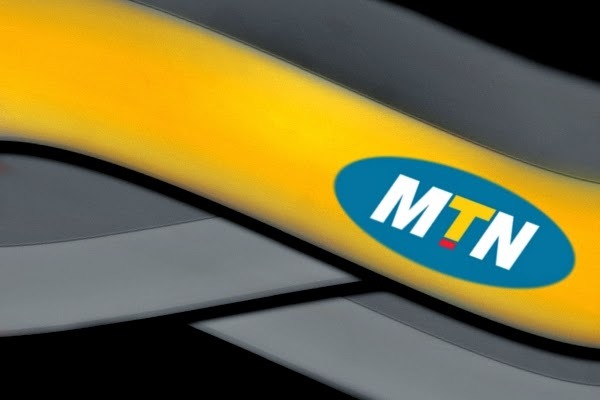 Without much doubt, am positive that you will be happy you read this post, here today i give you full details on the simplest if not easiest method on how to make use of MTN BBLITE subscription on your Android phone and of cos on your PC. the most important of it all is that you get all the VPN configuration all in one post. 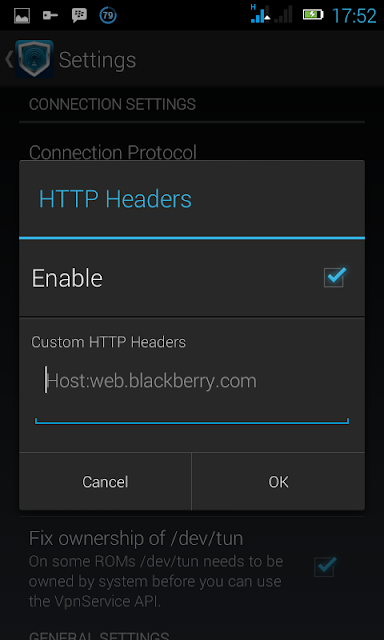 Am sure many of you are familiar with Simple Android Server, Oh you are a fan of TroidVPN or Openvpn with Bb subscription .. My dear not to worry its all here..
Have been receiving lots of calls from lots of my readers requesting for MTN WORKING BROWSING CHEAT, the truth is most of this things had already been posted on this very blog, buh probably due to most of it being separated it proves difficult to locate. not to worry as have decided to bring it all in one post. then you decide on which to make use of. all you have to do is seat back, relax and carefully read through the post for a successful set up. DOWNLOAD LINKS FOR THE VARIOUS VPN : NOTE YOU ONLY NEED ONE VPN OUT OF IT ALL, BUH THERE IS NO CRIME TRYING IT ALL IF YOU WISH TO. EASY GUIDE ON HOW TO SET THE VARIOUS VPN. From my observations, it seems to be capped to 5GB on all, be it daily, weekly nor monthly, so if i were you and i have a list of downloads ranging to 4-5Gb i would opt in for #70 and enjoy my download, another beautiful thing about the MTN BBLITE plan is that even when you have reached the limit of 5GB you can still re subscribe to continue enjoying.. ( Note ignore MTN msgs telling you of the percentage you have used, na till you get to 5Gb before your phone stops browsing). Once you start the Simple server, connect the http proxy you created on Auto proxy. Done and dusted you good to surf. Welcome to the land of Internet. Launch any of your browsers locate its connection settings and set to Manuel set http address to 127.0.0.1 and Port 8080. Save and you gooood to go. ==> Download and Install Psiphon Handler from the link provided above. Open the Server file in zip you downloaded, to open zip files you either download XPLORE or any other zip manager from Play Store. Now carefully copy the content in this zip to a folder within your SD card , “both the file in habie.ovpn and that haibe.text” copy both to a folder you can easily locate in your SD card. Launch OpenVPN Connect downloaded from above link, click on options and select “import“, now choose “import profile from sd card” then locate the config file(s) you have just copied to your device then click on Select to allow OpenVPN Connect or OpenVPN for android to save the profile. Save and connect You good to go.. Mind you the free user gives 120mb free daily incase you wanna upgrade to premium to download almost everything. Just in case its Droidvpn you love most then same settings applied download Droidvpn at Google playstore then register for an acct at Droidvpn.com then kindly follow the Droidvpn setting screen shot below. between psiphon nd openvpn then simple server which is more preferred?? Response *It all depends, Lemme try to break it all down, Psiphon is a great app, buh its as its ups and downs. Like for instance, it stops mostly after sum time wen screen locks. So dat makes it a no no for some. I only use it wen i av a large files to download, cos its kinda faster..
Now to openvpn: Openvpn is very stable, Dosnt stops unless d ntw is dat bad, Fast as well buh not as fast as psiphone, buh it both depend on ur ntw strength. Now d downside of it is dat d pswd get changed every 7days which sometimes falls btw Monday or Tuesday. So, during the change in pswd u won’t b able to connect as u will be getting Authentication fail. Buh getting d pwss is very easy, all u av to do is to jst visit dia site and copy d new password. Now to d later part, simple server I must confess, it apns to b d fastest..Buh it stops connecting after it has downloaded uo to abt 120mb which requires u to stop it and reconnect. Buh one last thing It requires root access Which means ur Android must be rooted in other to enjoy it. Best of luck and ooops by the way.. Ensure you don’t have extra credit on the line you using thats after you have sub. for your preferred BBLITE *winks* so as to avoid stories that touches.. lol. DONT FORGET TO FEED US BACK AS WE LOVE TO HEAR FROM YOU, LIKE BOOKMARK THE BLOG FOR QUICK UPDATE. YOU CAN ALWAYS REACH ME ON : 08068212790 SAME NUMBER FOR WHATSAPP,VIBER,SKYPE,FACEBOOK,LINKEDIN, HANGOUT . HOURS OF CALL BTW 8AM TO 5PM. YOU CAN ALWAYS GET OUR GUIDE ON HOW TO BUY LAPTOP FOR AS CHEAP AS #14,000 ,VERY REAL AND LEGIT THE GUIDE COST JUST #2,500. This post is a wow!!!! Thanks.